Let's start a healthy lifestyle! Formula 1 protein that is included in the Protein Drink Mix Vanilla 1 servings (about 25g) is about 9g. Seven types of vitamins, in addition to the three types of mineral, is a good Formula 1 shake of nutritional balance that dietary fiber has also been included. Herbal tea concentrate original is fully utilizing products wisdom and modern technology of green tea and herbs. Warm also served delicious chilled even. 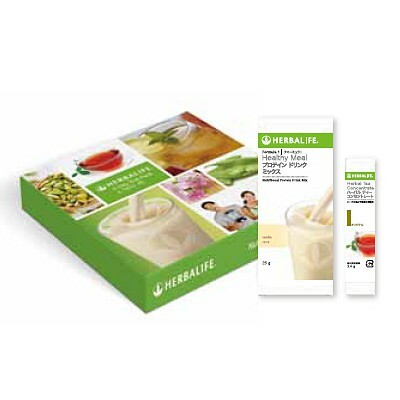 replace two meals a day in Formula 1 shake, the rest of the meal please take you a good meal of nutritional balance.